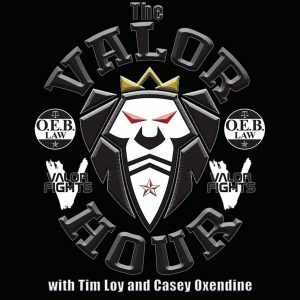 Tim and Casey kick off this episode of The Valor Hour by recapping what happened last week at 50 Fifty Fight Night and after discussing those fights, they are joined by Warrior FC President Jimbo Collins. 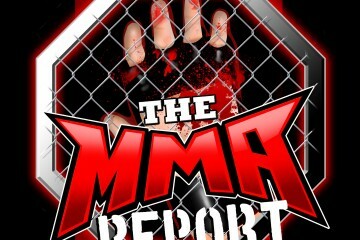 Tim, Casey, and Jimbo answer questions submitted by listeners via the Valor Fights social media pages and one of the questions was about which Tennessee and Kentucky based fighters will be the next fighters signed by the UFC. After answering listener questions, the guys welcome in UFC lightweight Scott “Hot Sauce” Holtzman (38:42). They get Scott’s thoughts about his victory last month at UFC Fight Night 108 against Michael McBride and Scott reveals some breaking news on what’s coming up next for him. Then, the guys turn their attention to Saturday’s Valor Fights 43: Valor Fights vs. Warrior FC as they are joined by “The Asian Persuasion” Jason King (51:37). 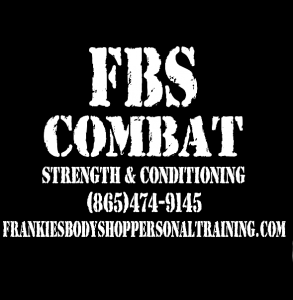 They get his thoughts on his fight against Brandon Bell on Saturday and he talks about working with Frankie’s Body Shop in Knoxville. Following the interview with King, Taylor Turner (1:02:07) comes on the show to preview her fight against Gina Begley at Valor Fights 43. They talk to her about her fight against Begley and then they are joined by Knoxville MMA head coach Eric Turner (1:12:26). Eric talks about the fighters he has competing on the Valor Fights 43 event and talks about his top fighter, UFC light heavyweight Ovince Saint Preux. This is an interview you do not want to miss out on as Eric drops some information about how close Ovince was to a fight against Anderson Silva. 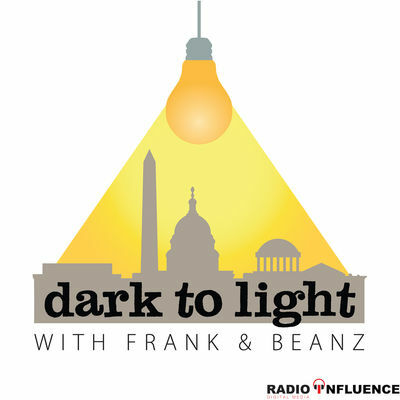 Plus, Eric talks about his fighters working with Frankie’s Body Shop and how this was a key to victory for Ovince at UFC Fight Night 108. Then in the final hour of this episode of The Valor Hour, the guys preview the entire Valor Fights 43: Valor Fights vs. Warrior FC (1:25:43). This event will come from the Corbin Arena in Corbin, Kentucky and will be streamed exclusively on FloCombat. Tim and Jimbo let you know what to expect from the fights and explain why their fighters will walk away with a victory on Saturday night.